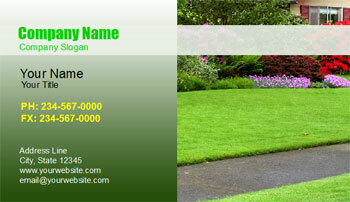 Welcome to our landscaping business card template section, here you will be able to select and edit a design. 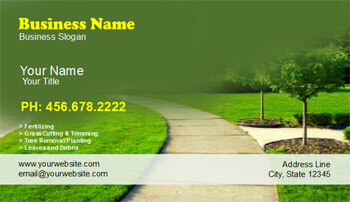 You can add your own text, images, shapes, background and colors. 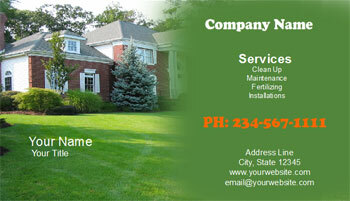 You can also add information to the back of the card. 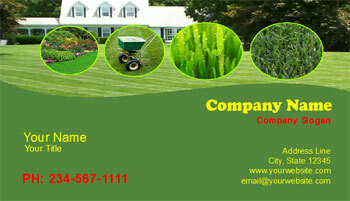 If you need help just give us a call or send us an email. 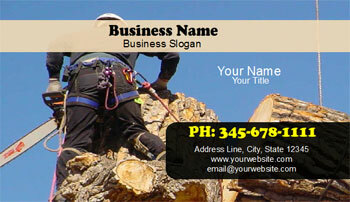 We can log into your account and complete the design for you. When you are done with a design, save it ot add it to the shopping cart and check out. 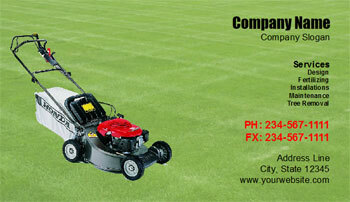 There will be options for you to select from like paper options, quantity and styles. 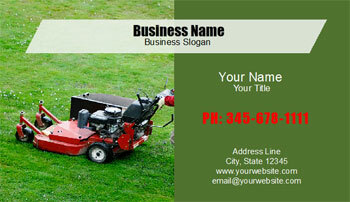 Personalize these landscaping business cards and give your auto shop a unique and professional look and feel. 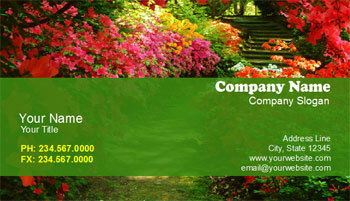 We aslo offer skinny business cards along with the standard designs. 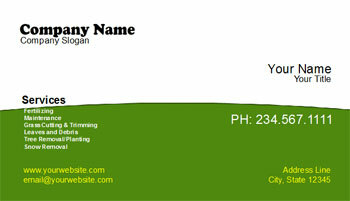 DesignsnPrint.com gives you the opportunity to customize these business cards with pictures and text. 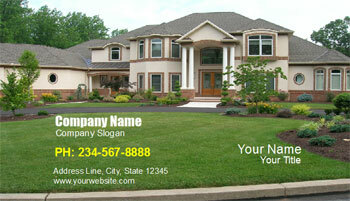 Start creatting your design online now!